Nowadays, most homeowners would prefer a customized home rather than a fully furnished one. Personalized homes are customized with designs and features that are preferences of a homeowner. In constructing a home, it is important to take a look at the location, new home construction cost, local codes, and design specifics of the project, and these are aspects that a homeowner might not be able to decide on his own. A homeowner, to meet the standards of his customized home can hire professionals such as land developers, architects, engineers, architect-engineers, and new home builders, as these are the people who can assist the homeowner throughout the project. You are fortunate enough to have a lot of professionals who are ready to assist you in building your dream home. 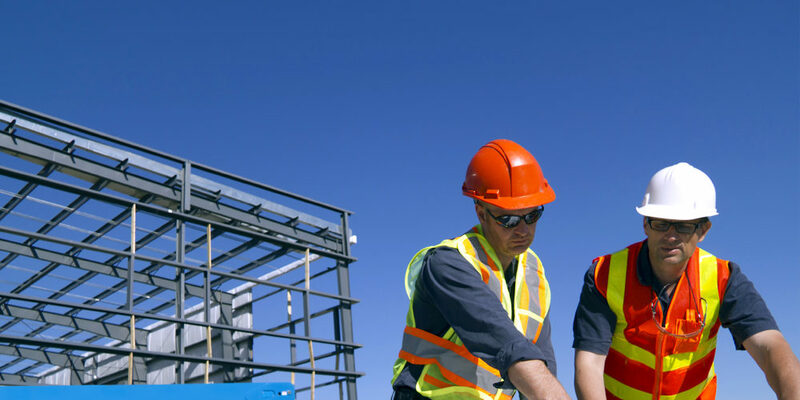 Our construction professionals are adept in their respective career paths and have been endowed with knowledge and skills, as well as the technical know-how on construction projects. The construction professionals are people with a variety of experiences ranging from renovations down to restorations; they are jointly called general contractors. Our general contractor, being the team leader, is accountable for the provision of materials, labor, and equipment as well. Our general contractor is also responsible for other services necessary for the construction of the project, which includes applying for building permits, securing the property, providing temporary utilities. In many instances, our general contractor is the project engineer or project manager for construction projects. We also have plumbers, carpenters, and painters, all experts in their fields who are able to meet the homeowner’s standards. Those future homeowners might still have second thoughts on hiring a general contractor thinking that hiring one would mean additional expenses fail to realize hiring a competent general contractor helps them achieve satisfaction without wasting much money and time. As general contractors, we know what they are doing and been doing for years and years, and our experiences, as well as connections, can help a homeowner save a lot, instead of making expenses that eventually go to waste. We make sure that tasks are accomplished as scheduled, and expenses do not exceed the budget. A home, being among the homeowner’s dearest wealth, must be built by a homeowner’s wish. Hiring an inexperienced person would only mean turning a homeowner’s dream house into a nightmare. Hiring our general Contractors to do you house building or repairing jobs will be a great relief to any homeowner.